​A self-described "horrible cook,” Anne is a North Dakota native whose early food influences included pizza, fast food, and TV dinners. Later, living in London, she experienced Borough Market with its artisan, local vendors and enjoyed developing relationships with her local butcher, cheese and fishmongers. 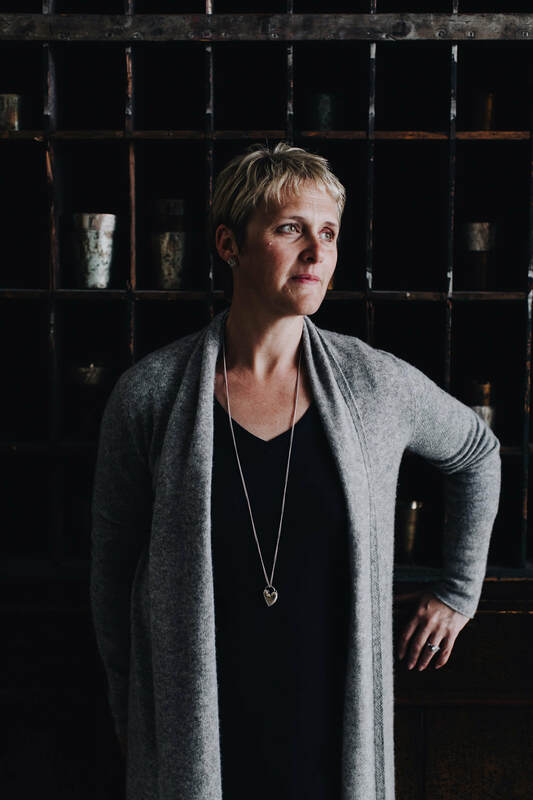 After returning to Minnesota and becoming a busy mom of three young boys, she yearned to replicate the relationships she experienced in London and to also provide artisan meal options for other busy families, professionals, and empty-nesters at The Lynhall. The Lynhall is more than a cafe; however, it is a collective of passionate educators, chefs, bakers, craftspeople, storytellers, and entrepreneurs. With its state-of-the-art incubator kitchen and studio kitchen, The Lynhall is helping people achieve their vision for their own businesses. The Lynhall entertains, engages, and invites people in to celebrate taste, teaching and togetherness. Before opening The Lynhall, Anne spent the last five years advocating for system reform for children ages 0-5 in the child protection and foster care system. As a former child abuse and neglect prosecutor, Anne continues her advocacy through The Lynhall’s many non-profit partnerships with People Serving People, Simpson Housing Services, and Eastside Neighborhood Services by providing job opportunities to former homeless single mothers and other disadvantaged people. Join us for a tasty lunch, tour, and Anne's insights on the food business. Your ticket includes Anne's talk, lunch, and social time with other women entrepreneurs. Copyright © 2015-2019 Corvus North, LLC.